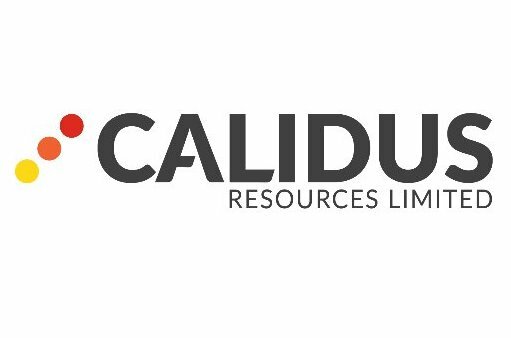 In October 2018, Alkane invested in gold exploration company Calidus Resources Limited (ASX:CAI) and now holds approximately 10.2%. Calidus controls the Warrawoona Gold Project (712,000oz) near Marble Bar in the Pilbara Goldfield of Western Australia. This project has a highly feasible development path, with surface mineralisation outcrops for all deposits suggesting any initial mining will be open cut. Alkane’s involvement, which includes contributions of expertise through a cooperative arrangement, will bolster development of this promising project.